Brought to you by Nuffnang and Baby Bumkins. 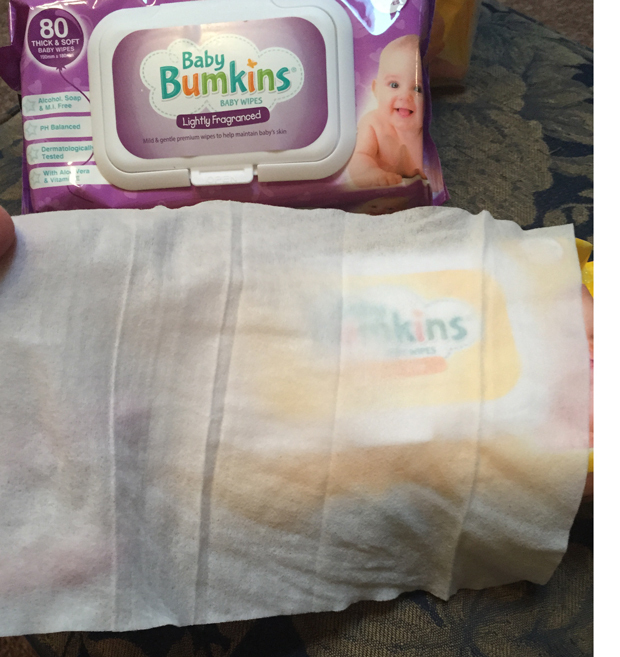 My review of the Baby Bumkins baby wipes range. For nearly eleven years now, baby wipes have been a big part of my life. 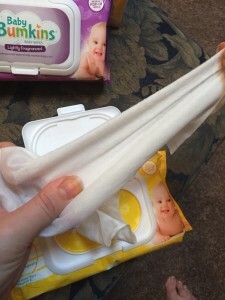 Since the birth of my first baby, all those years ago, I have had a constant stash of baby wipes and I have tried just about every brand available. 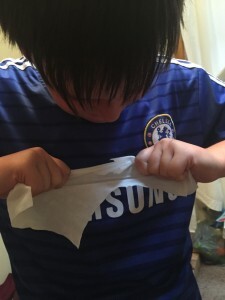 Baby wipes have so many uses apart from the obvious. I use baby wipes to clean bums (the obvious), wipe sticky little fingers, clean dirty faces and even to clean my house. A tip my Mum gave me was to use baby wipes for giving my fabric lounge a clean – it works a charm. Have a good seal (or closing) so they don’t all dry out. 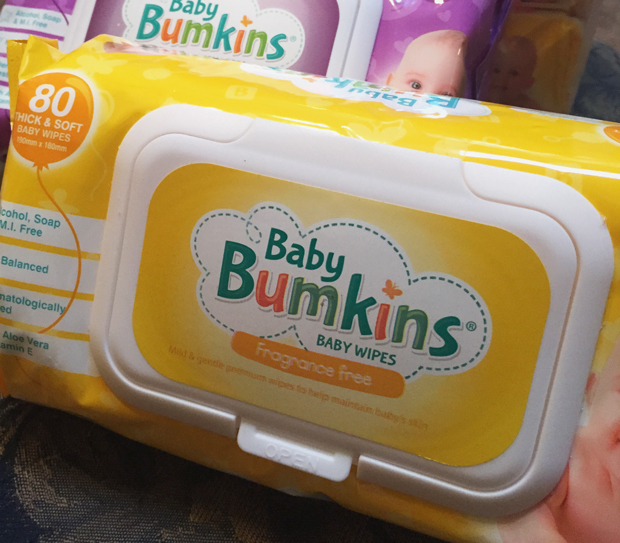 That’s a lot to consider for a ‘humble’ baby wipe, so how did Baby Bumkins baby wipes stack up? Generous size: Baby Bumkins are a good size (approx 21 x 17 cm) which fits over my hand (and then some). That’s a tick. Be strong, thick and soft: Baby Bumkins don’t appear as thick as some other brands I have used in the past but they are still thick enough. I will say they are super duper strong verging on practically un-breakable. I asked my eleven year old son to try and break one and he was up for the challenge but the Baby Bumkins won. They are also nice and soft. They have to be moist (some are too dry): These are just right, not overly moist but perfect for the job they need to do. 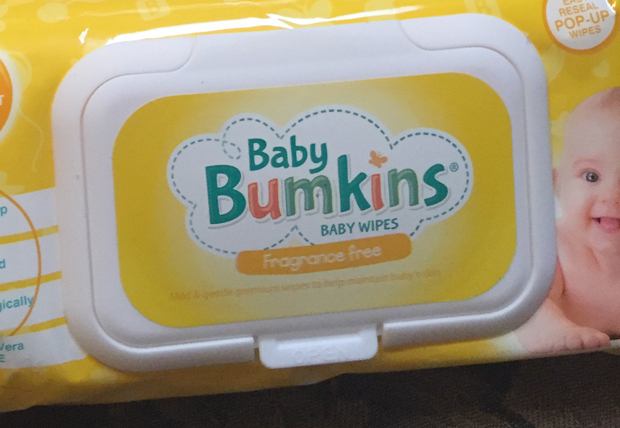 Have a fragrance free option in the range: The Baby Bumkins have a fragrance free option. For fragranced options – a light fragrance that’s not too overpowering but smells good: The fragranced wipes have a soft scent which is cross between baby powder and flowers. I asked everyone in the family to smell them and the kids said flowers and both my husband and I thought they smelt of baby powder. The fragrance is not overpowering and is nice and fresh. They need to be gentle on skin: These wipes feel nice on the skin. They are alcohol, soap and M.I (Methylisothiazolinone) free. They are dermatologically tested and PH free and have Aloe Vera and Vitamin E. I have had a look at the ingredients (and googled them) there is nothing out of the ordinary or particularly nasty. Economical: These wipes are pretty good value at $3.99 for an 80’s pack. The Baby Bumkins value pack (which contains 3 individual Fragrance Free baby wipes packs) is $9.99. Have a good seal (or closing) so they don’t all dry out: This is the best bit about the Baby Bumkins. There is a really good resealable opening made out of hard plastic. Other brands in this price range only have a ‘sticky tab’ type of reseal, so this is one of my favourite things about these wipes. Baby Bumkins sturdy plastic resealable opening. Baby Bumkins Baby Wipes are available from IGA Supermarkets nationally. Try them for yourself and let me know what you think. Disclosure: This post is brought to you by Nuffnang and Baby Bumkins. 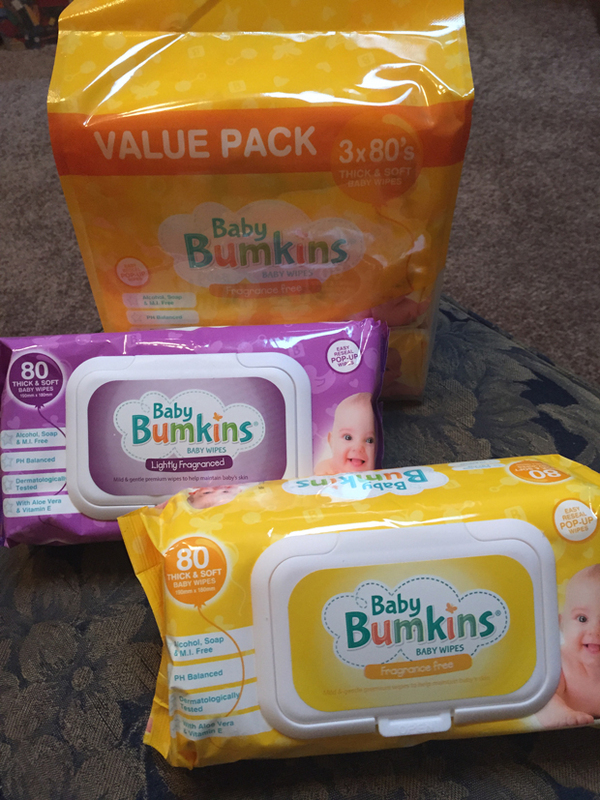 I received Baby Bumkins value pack (Contains 3 individual Fragrance Free baby wipes packs) $RRP 9.99, Baby Bumkins Fragrance Free 80’s Baby Wipes pack – $RRP 3.99 and Baby Bumkins Lightly Fragranced 80’s Baby Wipes – $RRP 3.99. I received no payment for this review and all opinions expressed in this post are entirely my own.